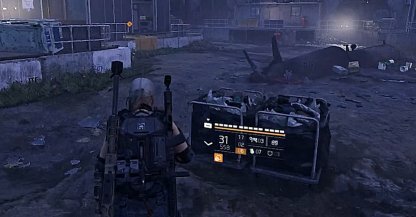 Check out this Tom Clancy's The Division 2 side mission walkthrough and guide for Drone Crash Site. This includes gameplay & battle tips, mission tricks & techniques, and more. There are multiple Barrel stacks that you can detonate in succession in the middle of the crash site. Throw a Grenade next to them blow up the enemies. 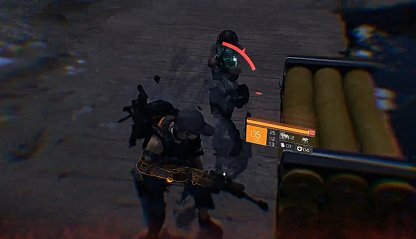 You won't be able to damage the shielded Veteran until you break his shield. Focus aggro on it until it breaks, then keep shooting the Veteran. Enemies will try to climb up the stairs to get to you. Keep an eye out and take them down before they could shoot you from behind your cover. 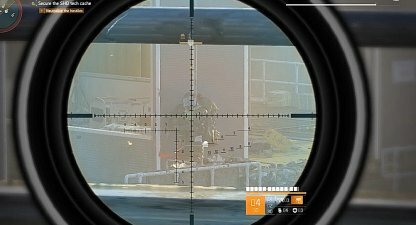 From behind cover, focus on the common enemies first. This will ensure that you can focus on taking down the Veteran enemy without getting shot by the other mooks. 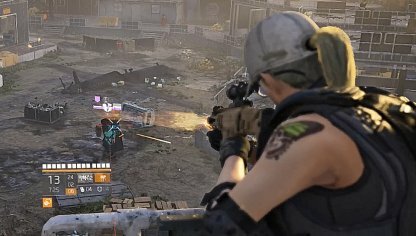 The Veteran in the area will yield a Sniper Rifle that can take out a chunk of your health in a shot. 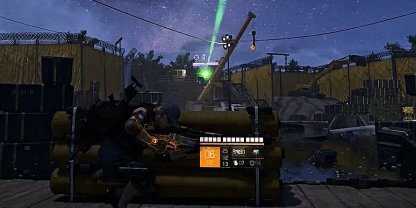 Remember to stay behind cover and don't peek for too long. 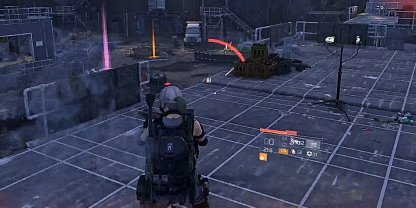 There are multiple enemies in this area that will get to you if you stay in one place for too long. If they get to you, create distance between you first before shooting them down. 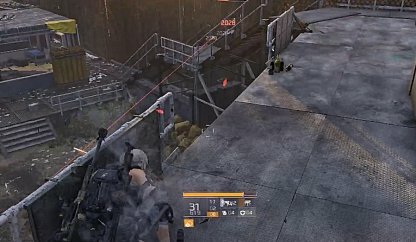 Staying behind the same cover for tooo long will work against you in this area as enemies will surround you and shoot you from different angles. Keep moving! The Elite enemy is extremely dangerous at close range. Start shooting him from a distance and move away as soon as he gets too close.